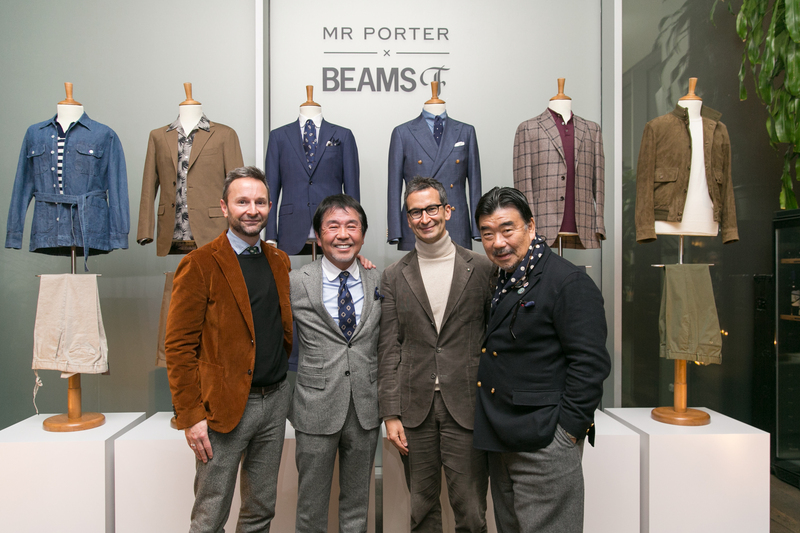 MR PORTER, the award-winning online destination for men’s style, and Beams, world-renowned Japanese fashion enterprise, are pleased to announce the global debut of Beams F, available for the first time outside of Japan and exclusive to MR PORTER. Beams F, for “Future”, is a specialty label from Beams that launched in 1978 as an extension of its main line, with a focus on quality fabrics, precision craftsmanship and pieces that combine American, European and Japanese influences. Launching on 28 January, MR PORTER will unveil an exclusive 31-piece collection encapsulating the brand’s traditional tailoring and sophisticated casualwear. 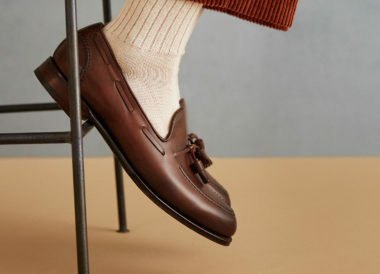 Having been available to purchase only in Japan until now, the exclusive launch on MR PORTER gives Beams F its first platform for a global audience. 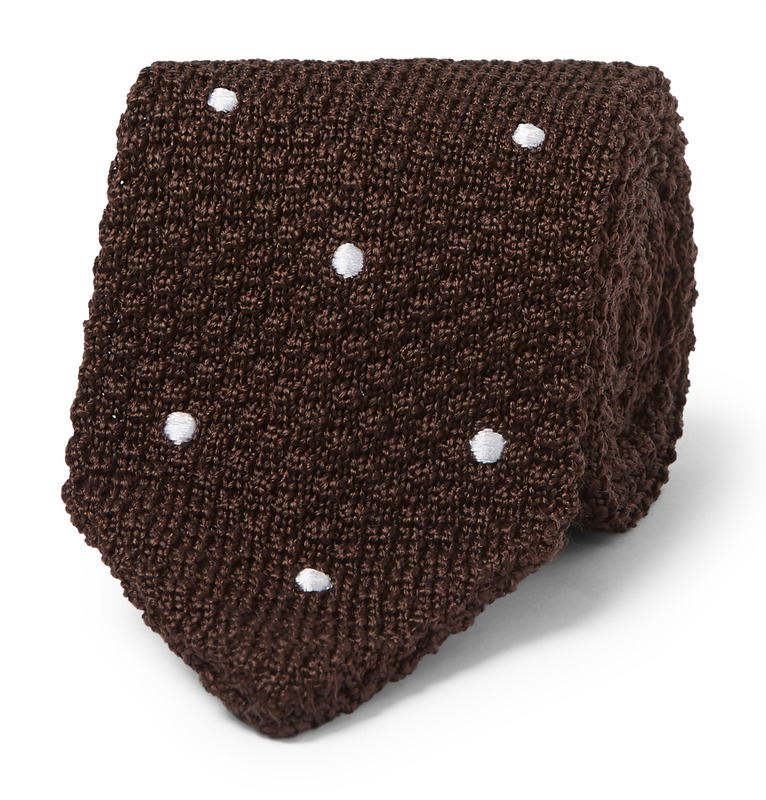 The collection is comprised of 28 ready-to-wear pieces and 3 ties. 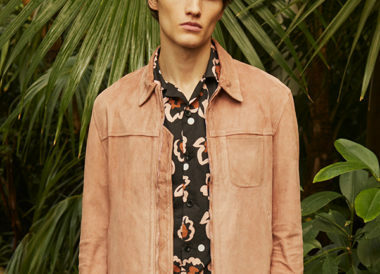 In a tonal palette of blue, white, brown and burgundy, standout pieces include: a cotton open-collar leaf-print shirt; a wool-, silk- and linen-blend, double-breasted jacket; an olive suede bomber jacket; a denim safari jacket and paisley printed ties. With meticulous craftsmanship at the heart of the brand values, the tailoring and formal shirts are manufactured in Japan and the rest of the collection in renowned Italian mills. We are excited to bring Beams F to our global audience on MR PORTER as the sophisticated product mix and design resonates well with how many of our customers dress today. This launch is the start of an ongoing project between MR PORTER and Beams with the next Beams F collection dropping on-site in September 2019. It is an honour to launch the first capsule collection with MR PORTER and we are excited to introduce our BEAMS F craftsmanship globally with this opportunity. This exclusive collection encapsulates both traditional tailoring and casualwear, reflecting Japanese tailoring scenes today. 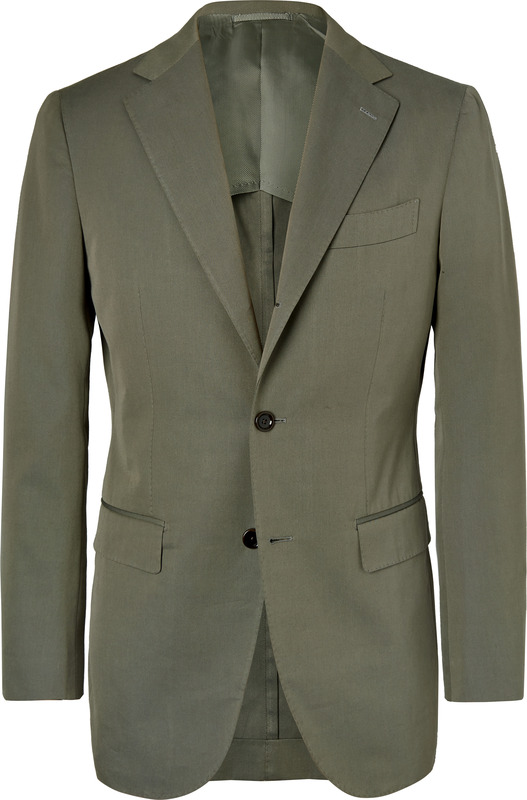 The Beams F exclusive collection is available globally on MR PORTER today. 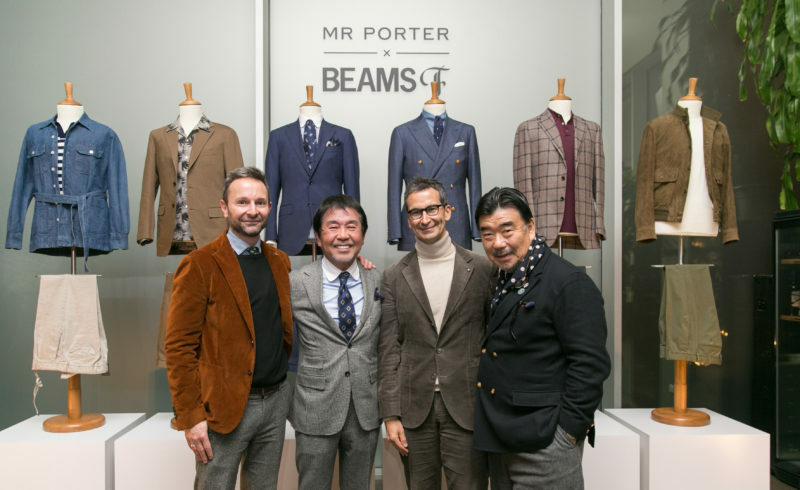 Earlier this month, MR PORTER and Beams celebrated the partnership with a cocktail event at The Botanical Club during Milan Fashion Week. Furthermore, a dedicated feature story, shot at Bar Basso in Milan and on industry-leading editors, will be published in the MR PORTER Journal on 31 January.